Do you remember your first make-up item? My mum bought me a Tinkerbell kids make-up set when I was 5 and I was completely obsessed with it! Describe your perfect mascara. Have you found one that fits your specifications? 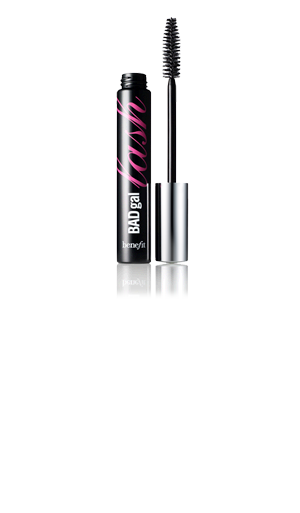 Bad Gal by Benefit and Clump Defy by Maxfactor, the wand is amazing, you can use any mascara and define and remove clumps with that wand after. What kind of coverage do you prefer from foundation? 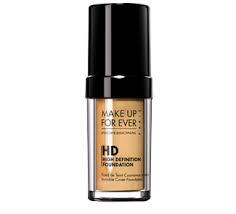 I like good coverage that looks natural, Makeup Forever’s HD Foundation and Chanel’s Vitalumiere Aqua are my favourites. I don’t actually have one, if you look at my make-up collection you will find it is very mixed but I would say the items I couldn’t live without are made by Chanel, Bobbi Brown and Make up Forever. What cosmetic brands have you always wanted to try but still haven’t? Do you wear fake eyelashes? No, I only wore them once to a fancy dress party. Is there any kind of make-up you can’t leave the house without? 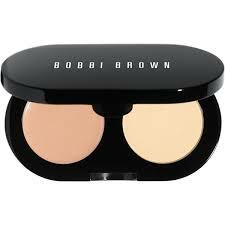 What is your most cherished beauty product? 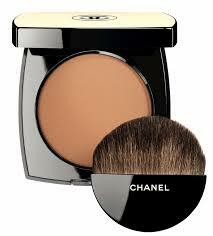 My Chanel Bronzer ^^^ I have used it since I was 15 and cannot live without it. How often do you shop for make-up? Do you like to pick up an item here and there or get lots of goodies at once? A bit of both, before I used to shop for make-up a lot more often but now I tend to make a list of what I need and then go on a bit of a haul, I do pick up items off the list too as I like to try new things and sometimes if I see offers while I’m shopping I’ll get some bits. Do you have a beauty secret? Hmm not really because I like to share all my beauty secrets with you guys! umm…let me think…. I hate wasting products so if my lipstick is almost finished or breaks I scoop it out and mix it into one of my lip balms or with Vaseline to make it tinted. 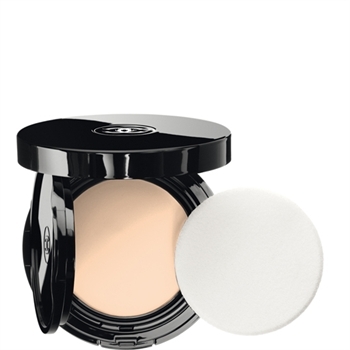 If one of my eye-shadows cracks I spray make-up fixing spray on top of it put a tissue on it and then a 1 dirham coin or 10p and apply pressure for 30 seconds, when you lift it its as good as new! (obviously change the object you apply pressure with depending on the shape and size) Also you know when your powder/blusher/bronzer compacts are about to finish and there’s some around the edges that eventually cracks I mix them into my bronzing pearls (if they are similair shades). What type of product do you buy the most of? 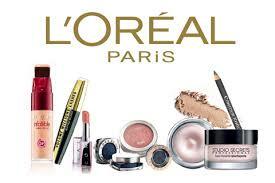 Do you avoid certain ingredients in cosmetics like parabens or sulfates? I try to read ingredients and pick up the ones with less but generally they are difficult to avoid! I also always do a lead test with lipsticks, put the lipstick on your hand, rub a gold ring on it and see if the lipstick colour turns black, if so it contains lead. 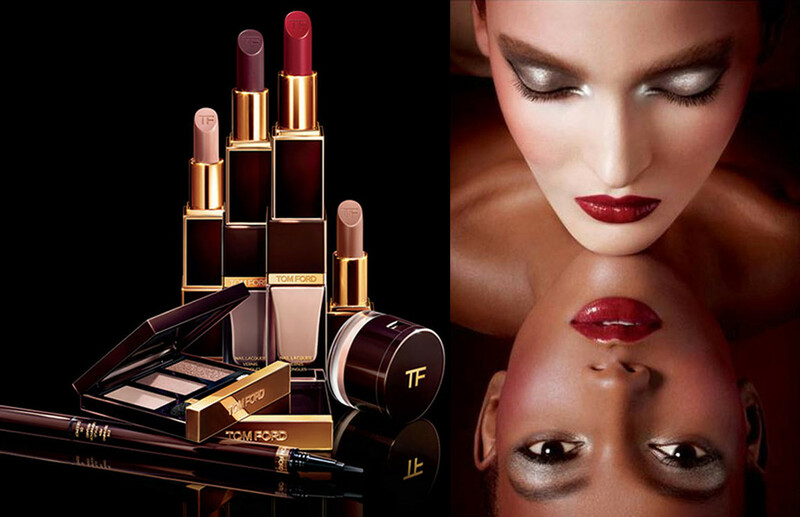 Do you have a favourite place to shop for makeup? In London the beauty floor in Selfridges is like Paradise for me, seriously I’m like a kid in a candy shop and in Dubai its gotta be Sephora! Do you like trying new skincare products or do you keep a certain routine? I love trying new skincare products, I always feel my skin becomes immune to a product after a certain time and the industry is constantly churning out new and improved formulas. I am a Clarisonic convert though, I will use that forever with different products. Favourite bath and body brand? Do you like multifunctional products like lip and cheek stains? No, So far I find they always do one better then the other and I never use them for both. Are you clumsy in putting makeup? Do you ever consider taking makeup classes? Yes! I want to learn special effects makeup. What do you love about makeup? What don’t I love? I love all the colours, textures and packaging. I love how you can use products to enhance your natural beauty and it probably shouldn’t but I definitely feel make-up gives me more confidence. It changes the way so many women feel covering those things we hate people seeing like spots, pigmentation, scars, yeah… I LOVE MAKEUP!! Fank u soo much! I am definitely going to try some of your favourite products and I will be fixing my eye-shadows from now on, I never knew you could do that!